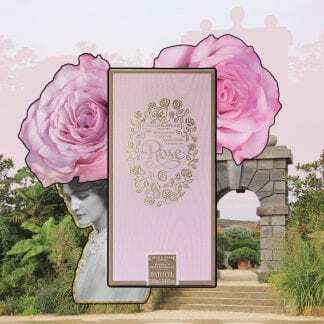 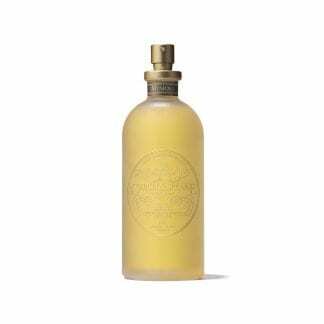 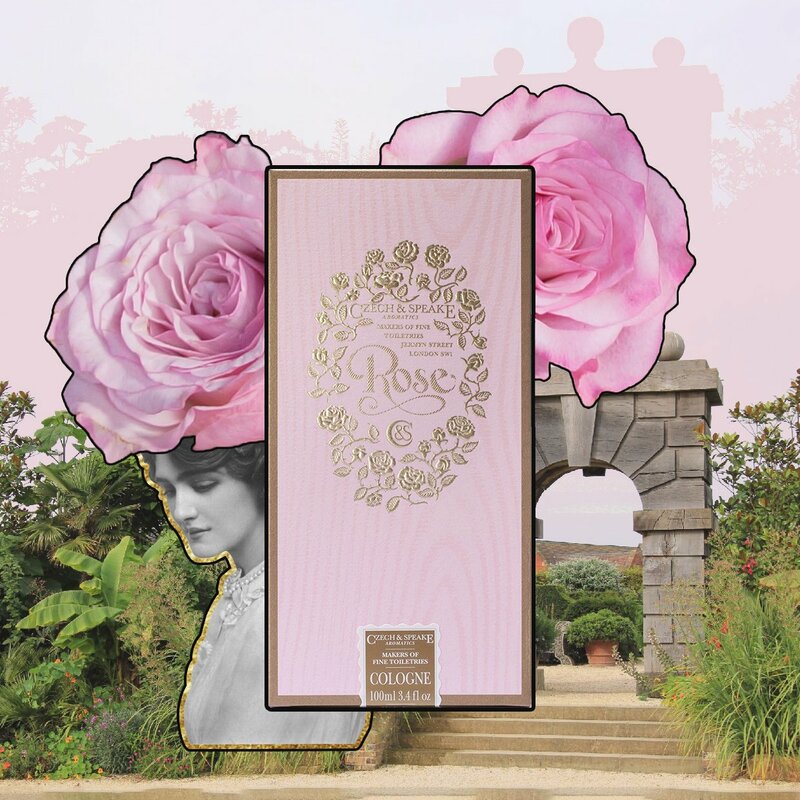 Reminiscent of a familiar garden adorned with lemon-scented geraniums and roses, Czech & Speake Rose is a refined youthful and vibrant fragrance that really captures the fresher aspects of perfumery’s most appealing flower. 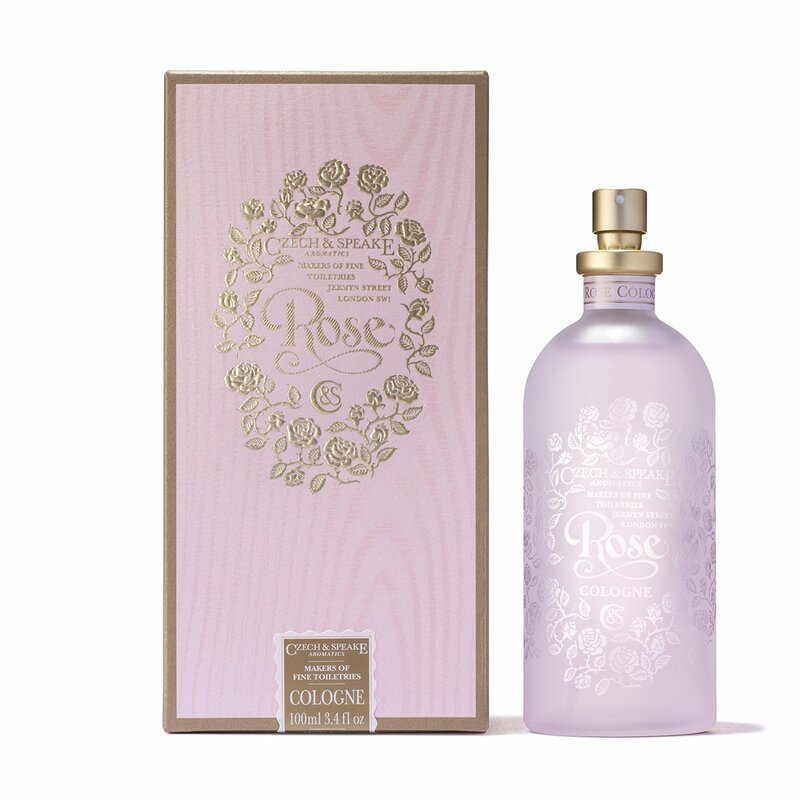 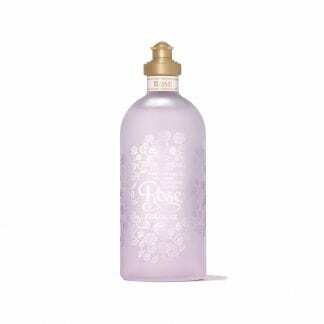 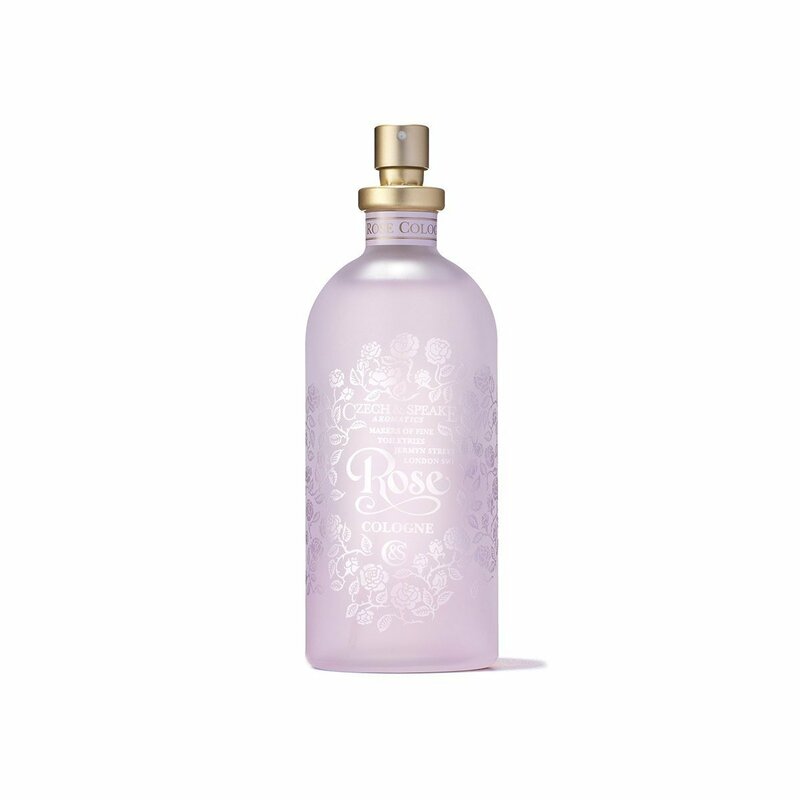 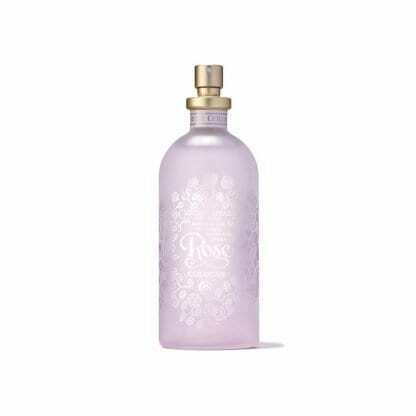 Presented in a beautiful frosted, etched light pink glass bottle. 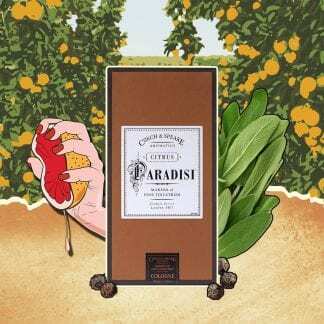 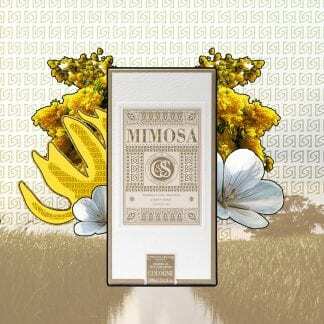 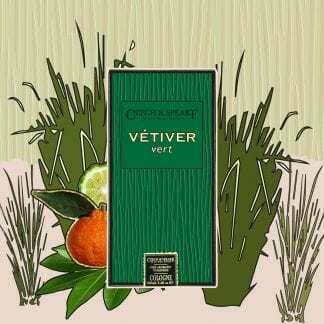 This cologne is rich in concentrate and therefore long-lasting.